Beauty Battalion Moves To Idaho! 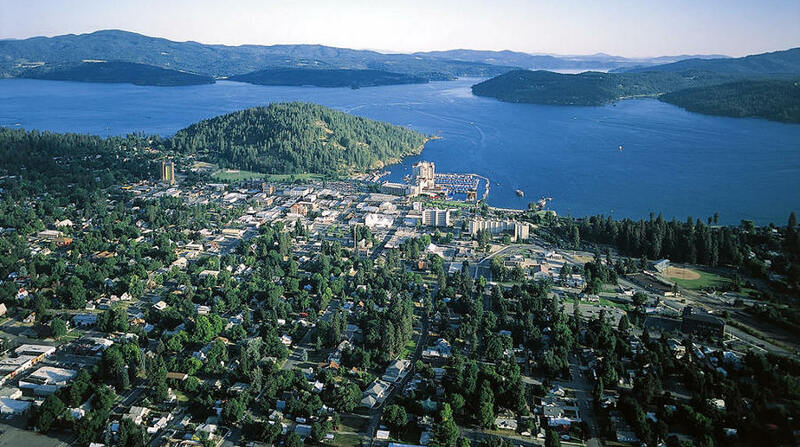 Well it has been a while since our last update, but we’re finally settling in to our new digs here in Coeur d’Alene Idaho. We’re really going to miss the Marines at MCAS Miramar and all the great people who helped us gather up gowns and dresses for their Ball, but it was time for us to leave California for a better place. We’re hoping someone will step up to the plate and continue supporting the Marines and their significant others in our footsteps. If anyone is interested in doing so, feel free to contact me and I will give you info on how to do so. It is a worthy cause. It’s going to take us a bit to get organized here in CDA, but we’re always looking for a military charity that we can help support in a similar fashion as we did in California. If anyone knows of one (or more) in our area, please pass along the information to us.